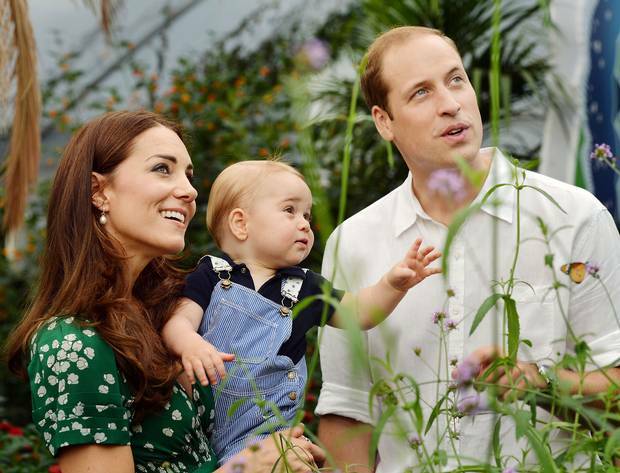 So last week it was announced that the Duchess of Cambridge was expecting baby number two. Of course I was excited to hear the news and so decided to have a little celebration here. 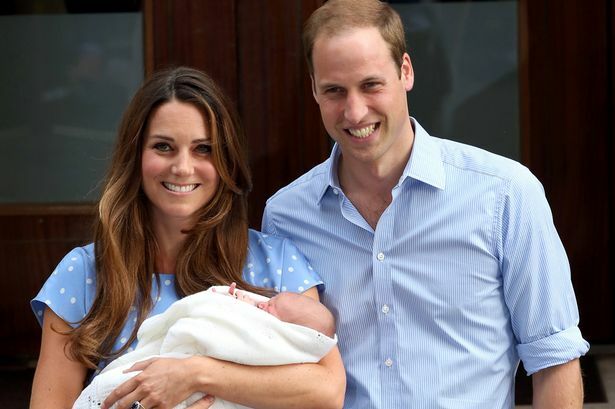 The brave Royal couple will have two under two to deal with, just like myself and Mr H did. Obviously they will have a lot more support than we did, but I'm sure they will have their own share of tantrums and meltdowns, which we know only too well about! So in honour of the royal announcement, I have put together a huge bundle of prizes for one lucky reader to win. There are a number of brands who wanted to celebrate with me and in total we have over £160 worth of prizes! 1. First up is Munchkin, a brand I have bought from many times over the years and love. 2. Next is Snoozeshade, who are a revolutionary brand who created the fantastic sun and sleep shade and have made travelling with children so much easier. Designed in 2008 by a mum who needed something to protect and shade her baby and create an environment to help them sleep whilst on the go. It is now made in several versions and sold around the world. They have offered one of their Snoozeshade Original's worth £19.99. 3. Next up is a brand very close to my heart, Cuddledry. Started by two mums, their towels are now award-winning and a must-have for all new parents. Made of bamboo and cotton, they aid parents hugely at bathtime by enabling babies to be bathed and then lifted out and dried easily, whilst also being cuddled to help strengthen that parent-child bond. They have generously offered one of their original Cuddledry apron towels worth £29.99. 4. My First Years are a lovely brand who sell personalised baby gifts that are unique, fashionable yet affordable baby, with the added element of personalisation that makes them extra special. Their range includes My 1st Shoe, My 1st Outfit, My 1st Bear & My 1st Accessoryand they aim to provide quality products at affordable prices. They have offered a beautiful personalised Star Print Hooded Robe in your choice of pink or blue, worth £25. 5. A local brand that are really love are Minnie's Macaroon. I really get a lot from supporting small companies who work hard at creating beautiful items and that is exactly what this mum does. Designed and crafted by herself, Michelle's hats and toys are really fantastic quality and so cute! 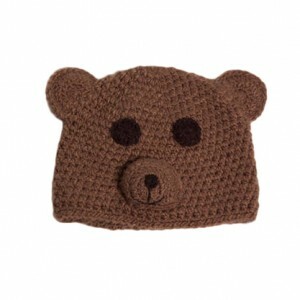 Michelle has offered one of her gorgeous bear hats worth £11. 6. I am terribly for online shopping and spend far too much time (and money!) browsing the web to find one of a kind brands and clothing, especially for the children. Via blogging I came across Kyna Boutique and fell in love with their fantastic range of organic clothing which stretches across a range of different brands such as Bobo Choses and Indikidual. The owner, Jenny, provides a personal service and will advise you about any purchase and then provide your items fast and beautifully packaged. Jenny has offered a pair of Slugs and Snails tights in your choice of design, worth £13. 7. Freckled Frog were my recent sponsors at Britmums and I have really enjoyed working with them for the last six months. The store is full of fun clothes and funky nursery and bedroom gifts, you can't help but have a smile on your face as you browse the store. They have offered a £20 voucher for their store. 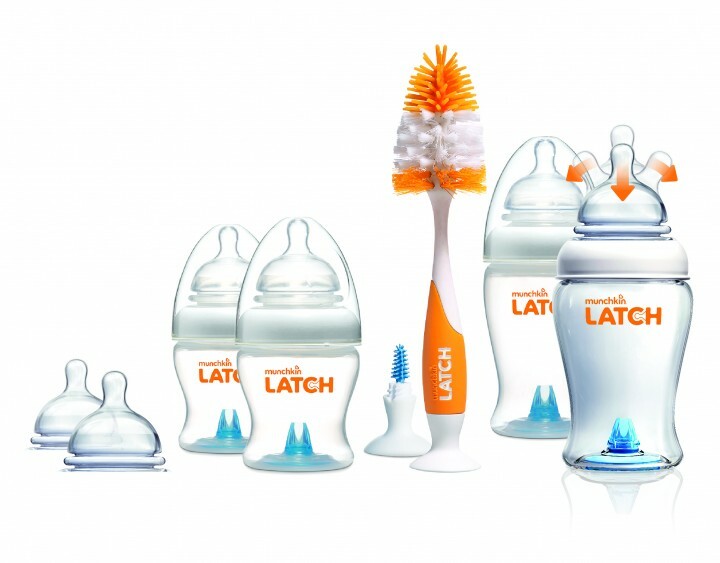 So there you have it - seven fantastic prizes and a great bundle for any mum-to-be! To be in with a chance of winning this mega package, simply follow the Rafflecopter below! * Please complete all mandatory entries. * Closing date: 9th October 2014 at midnight. * Terms and conditions are in the Rafflecopter above.